Since 2011, Dr. Michael Rowe has been providing superior back, neck, and sciatica pain treatments to residents of St. Joseph, Stevensville, Benton Harbor, and all of Southwest Michigan. A local resident of Southwest Michigan, Dr. Rowe has been practicing in St. Joseph, MI since opening SpineCare in 2011. 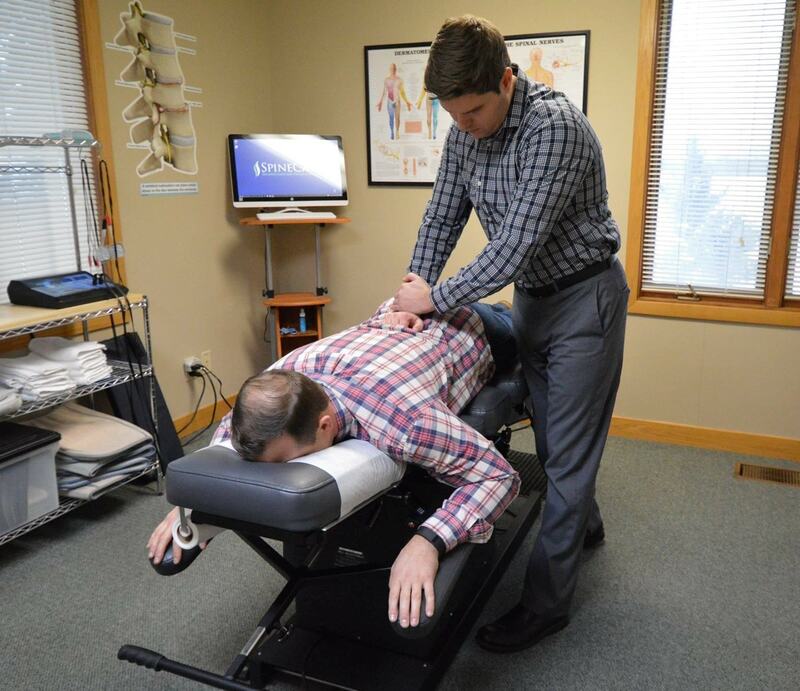 He became interested in chiropractic after a weightlifting accident in college that caused him to suffer from severe low back pain and sciatica. After consulting a chiropractor and a few adjustments later, he was able to sleep without pain for the first time in weeks. At this point, he started to explore the philosophy of chiropractic, and it’s ability to help people without the use of pills or surgery. 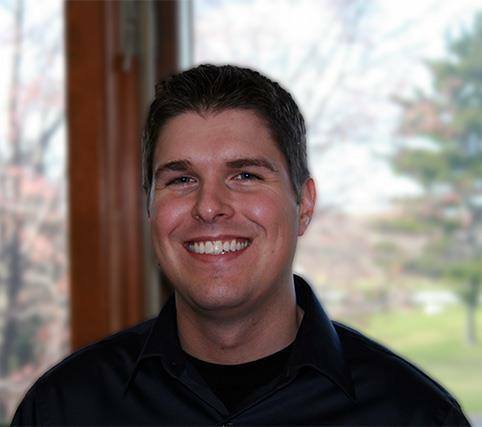 Shortly after finishing his undergraduate studies, he enrolled at Palmer College of Chiropractic. After graduating, he practiced in one of the largest offices in the Metro Detroit area, focusing on preventative care and rehabilitation. He returned to the St. Joseph/Stevensville/Benton Harbor, MI area to fulfill his dream of opening a practice and helping those in the community he considers home. SpineCare, located in St. Joseph MI, was founded in 2011 by Dr. Michael Rowe. Our focus is to treat the cause of your pain, not just your symptoms. We are the only office in the area to offer the revolutionary Spinal Decompression Therapy, and have helped many patients suffering from neck, back, and sciatica pain avoid risky drugs and surgery.